There are no redemptions left for this offer. This survey will ask you questions about your coffee preferences. This data may be used to improve Caddle services, including offers, app functions, to support the creation of blog/social media content, and more. Responses to this survey will be associated with your Caddle account and may be used to show you more relevant offers. 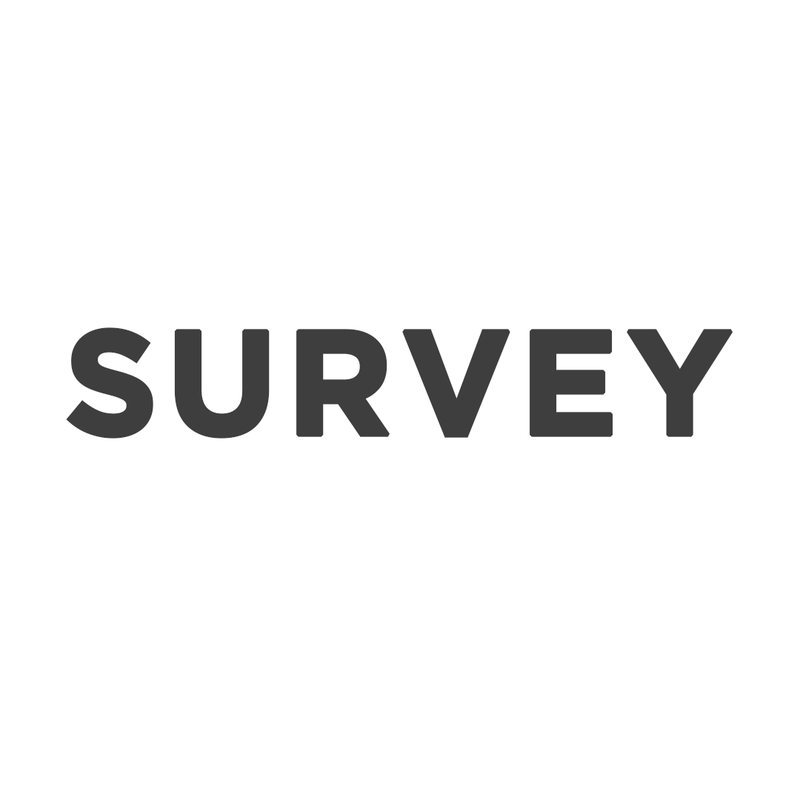 Your survey responses will be aggregated for analysis and publication purposes. Offer available in limited quantities. Item must be purchased and receipt must be uploaded between Thursday, January 17, 2019 and Sunday, June 30, 2019. Video and/or survey must also be completed during this timeframe. Offers available in limited quantities.